Dr. Michael Stohle is Board-Certified in the specialty of Oral and Maxillofacial Surgery and has been in practice for over 30 years. He holds an MS Degree in Oral Pathology from the University of Illinois. 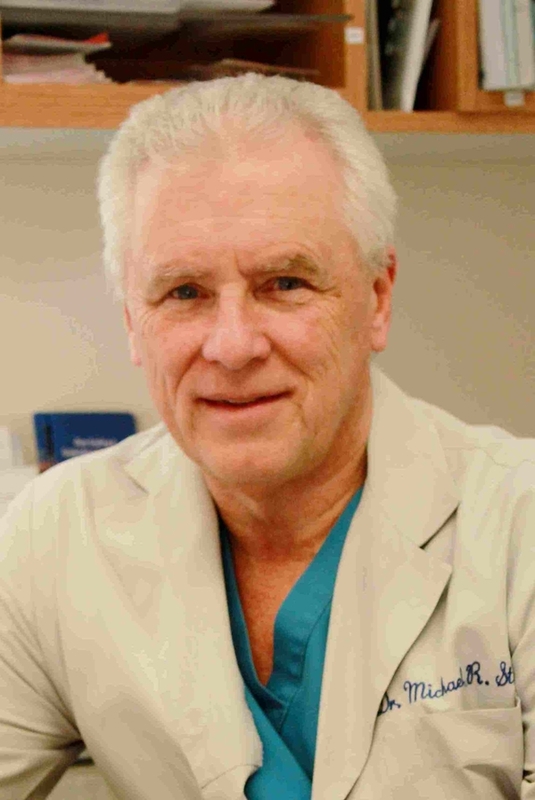 Dr. Stohle is on the active staffs of Evanston and Glenbrook Hospitals. He holds a teaching appointment at Northwestern University Health Sysytems and University of Chicago Hospital. Dr. Stohle continues to lecture and perform surgical demonstrations at major dental meetings on Dental Implants, Management of Medical Emergencies in the Dental Office, and CPR. 1972-1976 Doctorate of Dental Surgery, College of Dentistry, University of Illinois, Chicago, IL. Dr. Stohle is married and has two daughters. His interests include biking, boating, fishing and skiing.